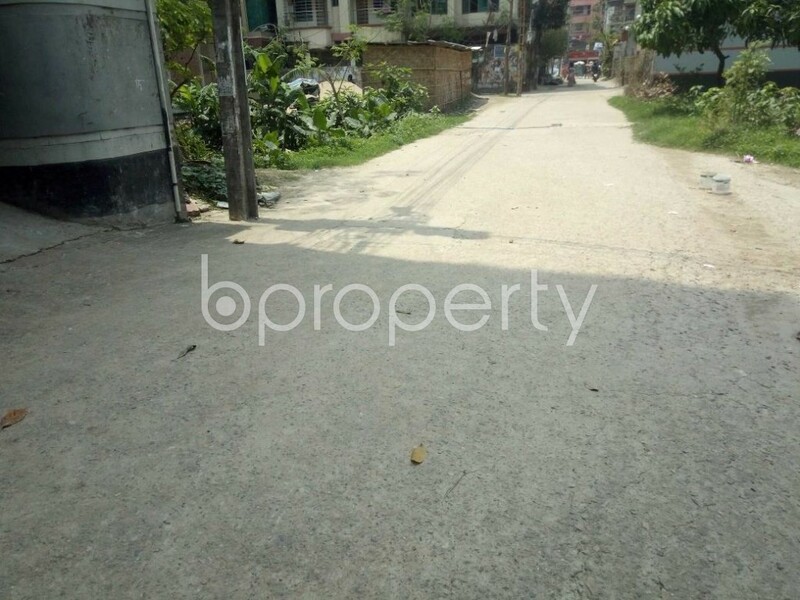 In Banasree 820 Sq Ft Apartment Can Be Found For Sale Near Islami Bank Bangladesh Ltd.
We got a good news for the flat hunters! If you are planning to shift to one of the most growing neighborhoods in the city, we got a worthy update. 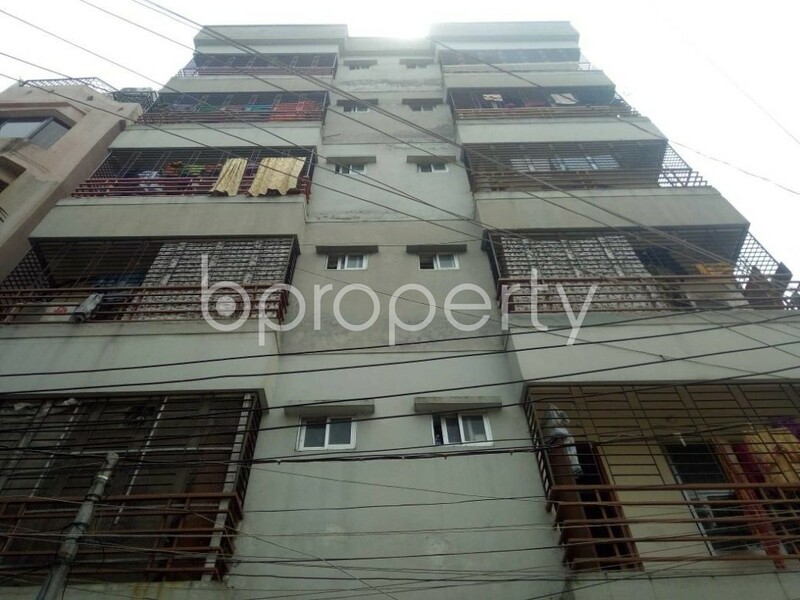 Banasree is offering a flat which comprises 820 Square Feet area. With 3 beds and 2 baths, the flat comes complete with a great floor plan. At the asking price of BDT 3,500,000, the flat comes within your affordability. The washroom comes with all the up-to-date fixtures. You would also have refreshing balconies for a chill out in your morning and evening hours with your family.